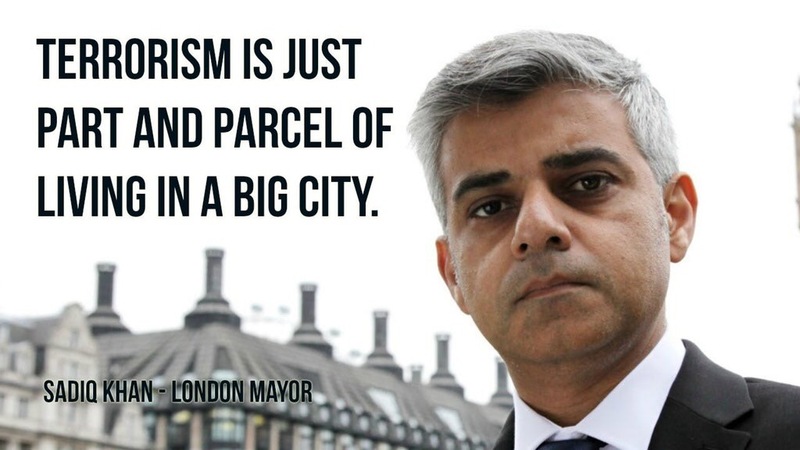 Sadiq Khan, the Muslim Mayor of London and Wolf in Sheeps clothing has seen countless terror attacks hit his city since he became Mayor in 2016. He has compared President Trump to ISIS in another recent attack. 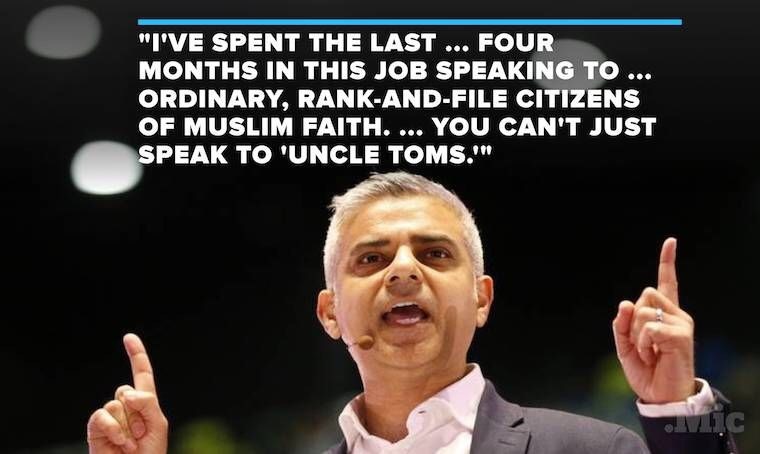 At a Guardian Live event in Brighton, Sadiq Khan talked about his anger at the President’s call for an anti-terror ban involving several Muslim Majority countries, and of Trump’s remark that he might make an exception for the Labour politician. “My view was firstly ‘I’m not exceptional’ and secondly ‘Think about what you are saying.’ Because what you are saying is not dissimilar to what Daesh or so-called ISIS says. The radical mayor said a travel ban on majority-Muslim nations gives the “wrong impression” of Islam, and claimed President Trump’s knowledge of the religion was limited. “I’m happy to educate people who are ignorant,” Khan told the Guardian editor-in-chief, Katharine Viner, adding that American Muslims had made a great contribution as students, artists and politicians. At the Labour party conference event, Khan spoke in favour of cutting the number of white men in parliament by using what he called “hybrid” shortlists. These would consist of women and people from ethnic minorities, when selecting candidates to become MPs. The Labour figure first demanded President Trump’s visit be cancelled in June, after the president slammed Sadiq Khan for telling the London residents there is “no reason to be alarmed” following the London Bridge terror attack which killed seven and injured dozens more. He again repeated the call in July, claiming Britons oppose the U.S. President’s policies, and that because of this he argued it would not be appropriate for the President to make a state visit. This while London is being destroyed by mass migration of non-assimilating Migrants from Muslim Countries and destroying it daily from within. Perhaps the Mayor should take care of his own City before running his mouth about the United States.